You've come to the right place !! Welcome to A Plus Patio Furniture, Martin Counties finest Patio Store. 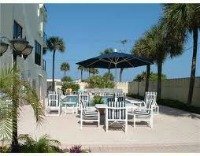 We offer distinctive outdoor furniture and accessories to accommodate all of your needs. 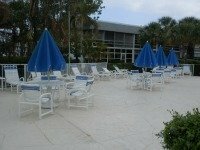 We have been in the Patio furniture business for over 20 years, formerly Brian's Patio. 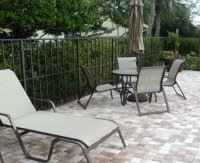 We can repair your current pvc or aluminum furniture and make your current patio furniture look like new again, with a new finish, re-straped with new vinyl straps or replace the chair slings, cushions, pillows or pads.